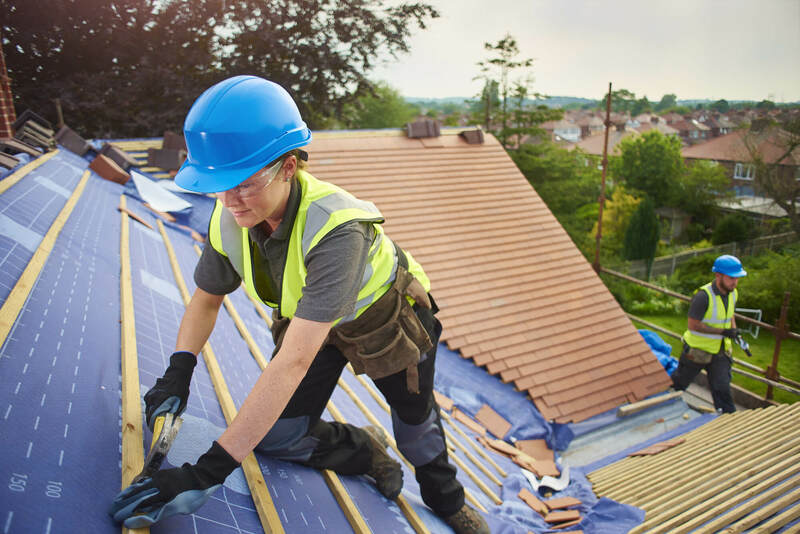 Need a roofing specialist in Edinburgh? Covering Edinburgh, we are a reliable source of knowledge and practical solutions when it comes to slate, tile and flat roof fitting, maintenance and repair. 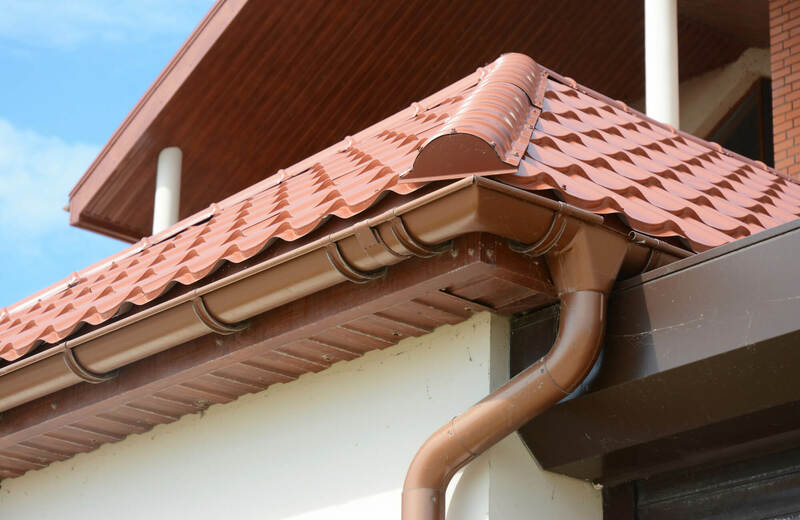 Offering a variety of soffits, fascias and guttering designs, you can choose the perfect colour and style to suit your home. 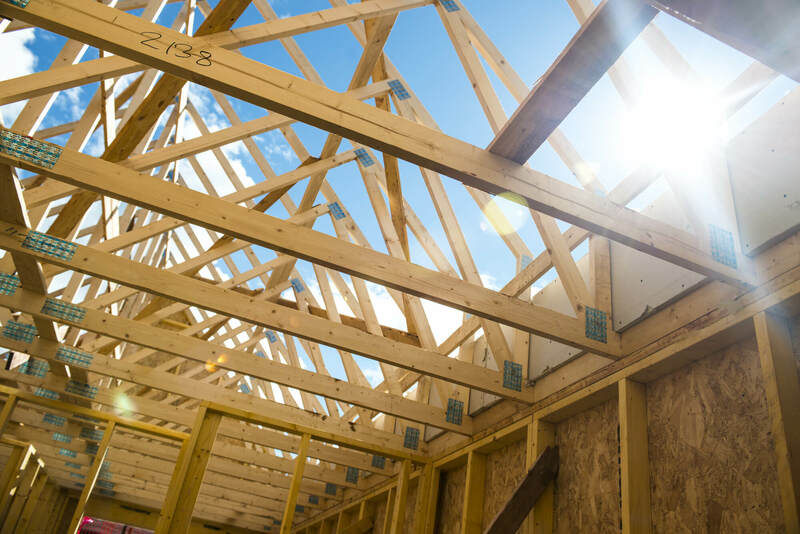 We provide fast and efficient repairs on roofs across Edinburgh. Look no further for quality assistance in all aspects of damp proofing and insulation. 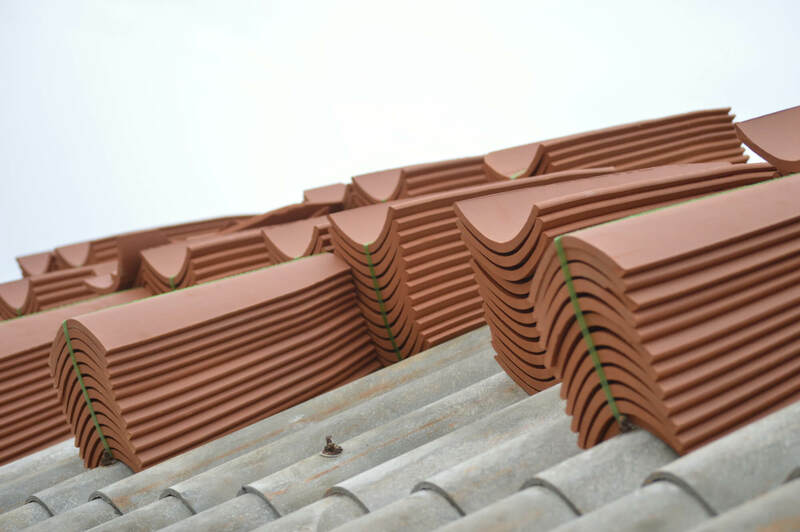 We offer roof felting and roof tiling. Both roof fittings are durable solutions to even the most adverse and persistent weather conditions. We repair, maintain and fit guttering, soffits and external cladding using various designs and colours to suit the look of your home.